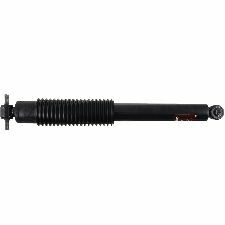 The best discount Shock Absorber OEM Parts. 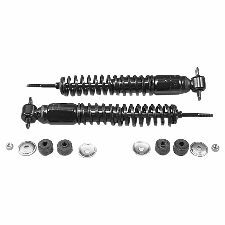 Our inventory is always being updated, searh for Shock Absorber parts for the following makes. 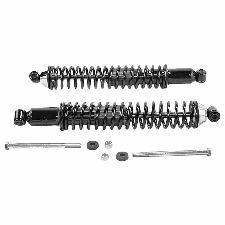 The Shock Absorbers on your vehicle control the springs and suspension so that your tires stay connected to the road or dirt at all times. 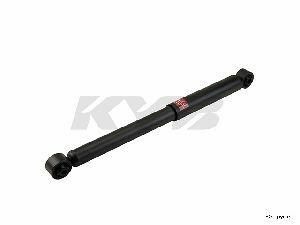 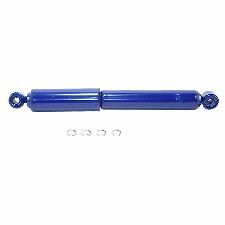 Oil is used to lubricate the Shock Absorbers to reduce friction as it converts the compression energy into heat and releases it. 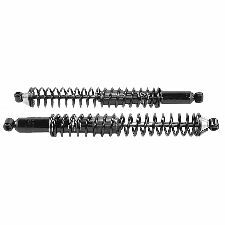 When should you replace your Shock Absorbers? 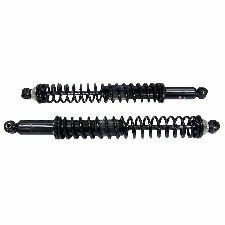 Depending on your style of driving, the average Shock Absorber should last between four to five years. 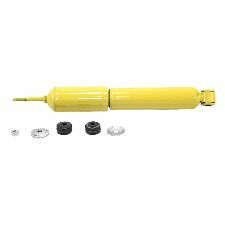 You will notice a lot of vibrations of difficulties braking if your Shock Absorbers have become worn down or faulty. You are experience a lot of vibrations while driving your vehicle. 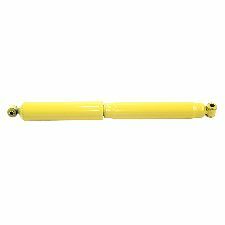 While braking heavily, your vehicle swerves to the side. 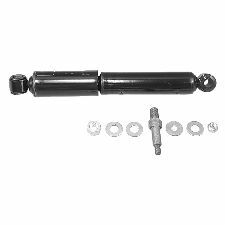 Your vehicle takes longer to brake. 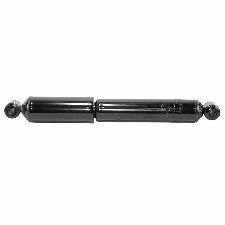 The wear on your tires is uneven. DescripciÃ³n del Tipo de Montura Inferior: Buje Con Casquillo - 1/2" X 1.1/2"
DescripciÃ³n del Tipo de Montura Superior: Buje Con Casquillo - 1/2" X 1.1/2"
DescripciÃ³n del Tipo de Montura Superior: Buje Con Casquillo - 12mm X 1.1/4"
DescripciÃ³n del Tipo de Montura Inferior: Buje Con Casquillo - 1/2" X 1.5/8"
DescripciÃ³n del Tipo de Montura Superior: Buje Con Casquillo - 1/2" X 1.5/8"
DescripciÃ³n del Tipo de Montura Superior: Buje Con Casquillo - 1/2" X 1.3/8"
DescripciÃ³n del Tipo de Montura Inferior: Buje Con Casquillo - 12mm X 1.3/4"
DescripciÃ³n del Tipo de Montura Inferior: Buje Sin Casquillo - 11/16" X 1.9/16"
DescripciÃ³n del Tipo de Montura Inferior: Buje Con Casquillo - 12mm X 1.1/2"
DescripciÃ³n del Tipo de Montura Superior: Buje Sin Casquillo - 5/8" X 1.5/16"
DescripciÃ³n del Tipo de Montura Inferior: Buje Sin Casquillo - 5/8" X 1.5/16"